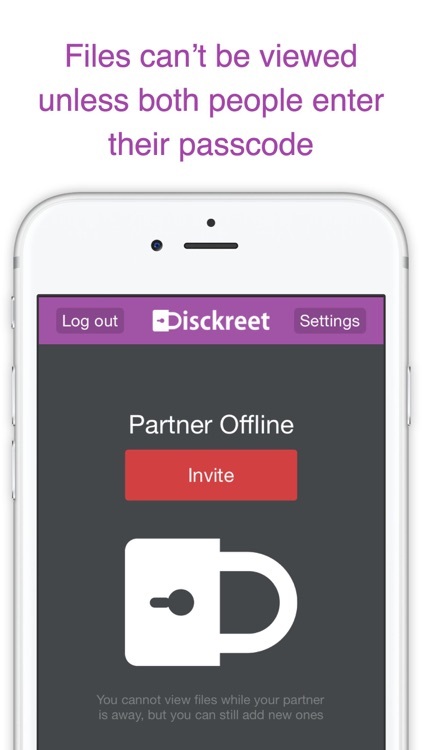 Disckreet Vault is the safest way to record your intimate moments as a couple. 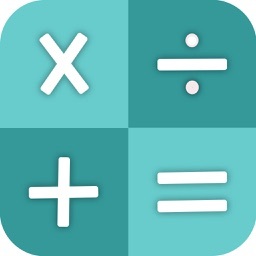 Both you and your partner must enter a separate passcode to access your securely encrypted photos and videos. 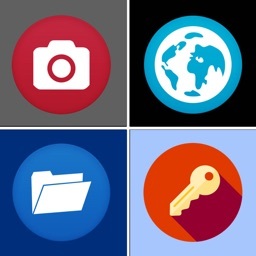 No one, including your partner, will see your private photos and videos without your permission! 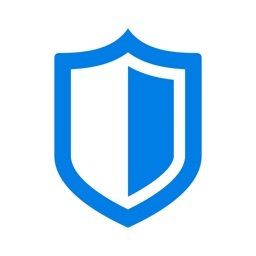 Hailed as “genius” and “a game changer” in Forbes, Pando Daily, Ask Men, and more, Disckreet Vault makes sure your intimate photos and videos stay private. 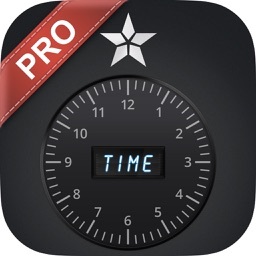 Have you ever wanted to record an intimate moment with your partner, but didn't want to risk it? 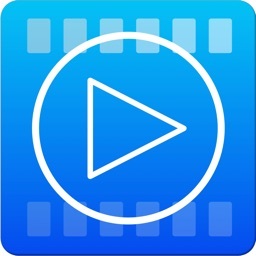 ● What if family or friends find it on your iPad? ● What if you lose your iPhone? ● What if your partner decides to show it to their friends, or put it on the internet? ● Hackers don't only target celebrities, what if they target you? 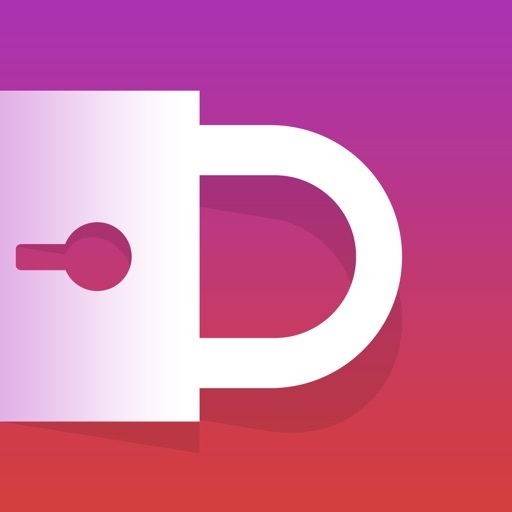 Disckeet Vault solves all these problems by making sure your files can only be accessed as a couple when you are both enter a passocde at the same time. TWO PASSCODES = TOTAL PEACE OF MIND! 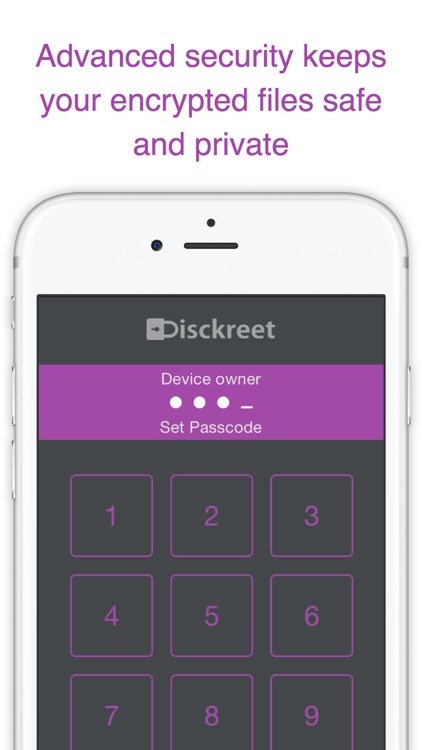 The magic behind Disckreet is that to use it, both you and your partner each have your own passcode. Access will not be granted to your files until both passcodes have been entered. WANT EVEN MORE PEACE OF MIND? The Debrief - “Basically, it’s genius”. BroBible - “Disckreet is a game changer”. Pando Daily - “It took two people to make the video, and it’s gonna take two people to watch it”.